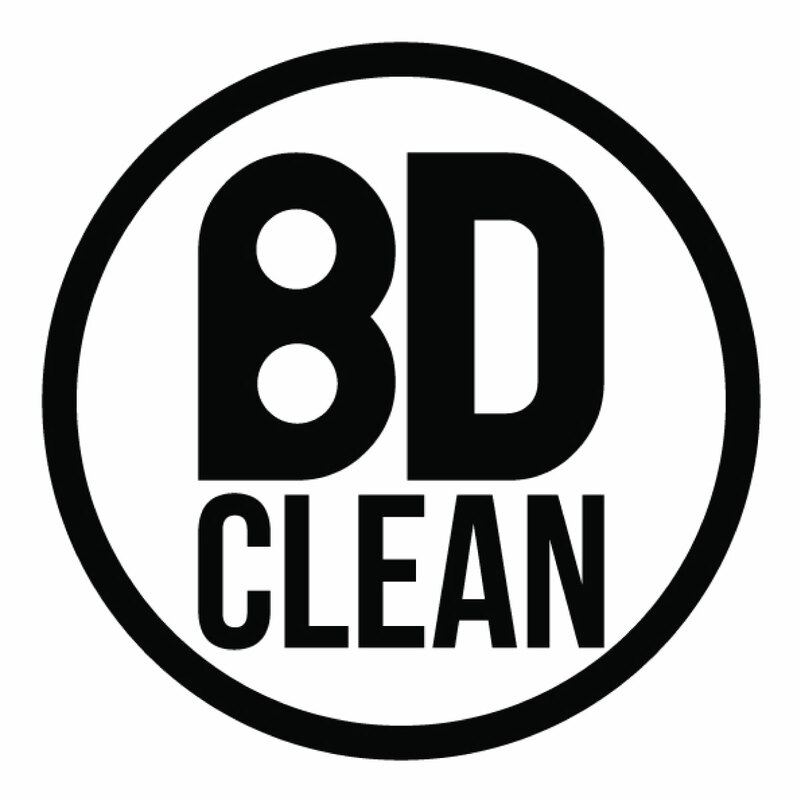 Clean your glass thoroughly with Bdclean Glass Cleaner. 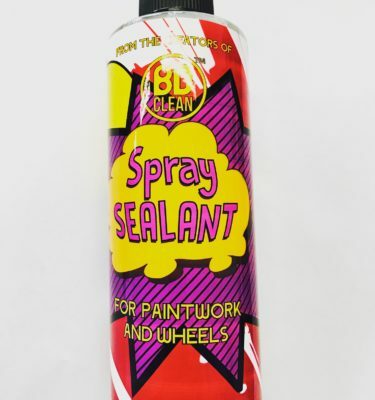 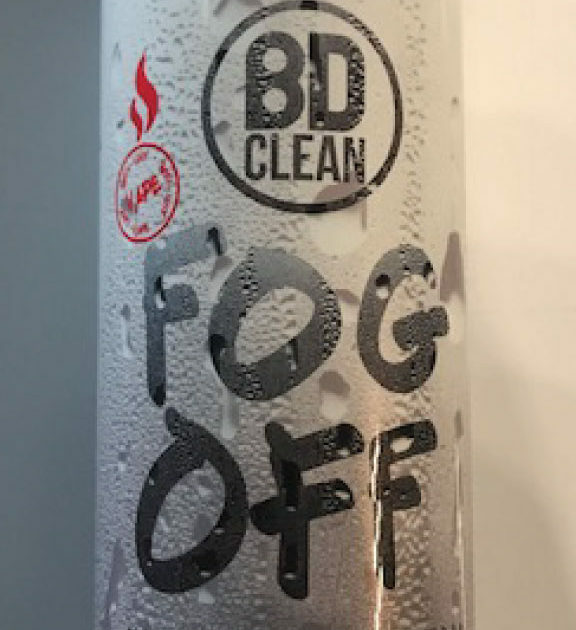 apply a generous coating of Fogg Off to the inside of the glass, using a microfibre cloth or pad, using circular motion work the Fogg Off onto your screen. 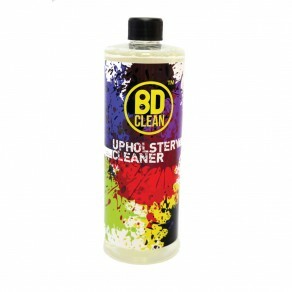 now take a clean dry microfibre cloth and wipe away the Fogg Off leaving streak free and clean glass.